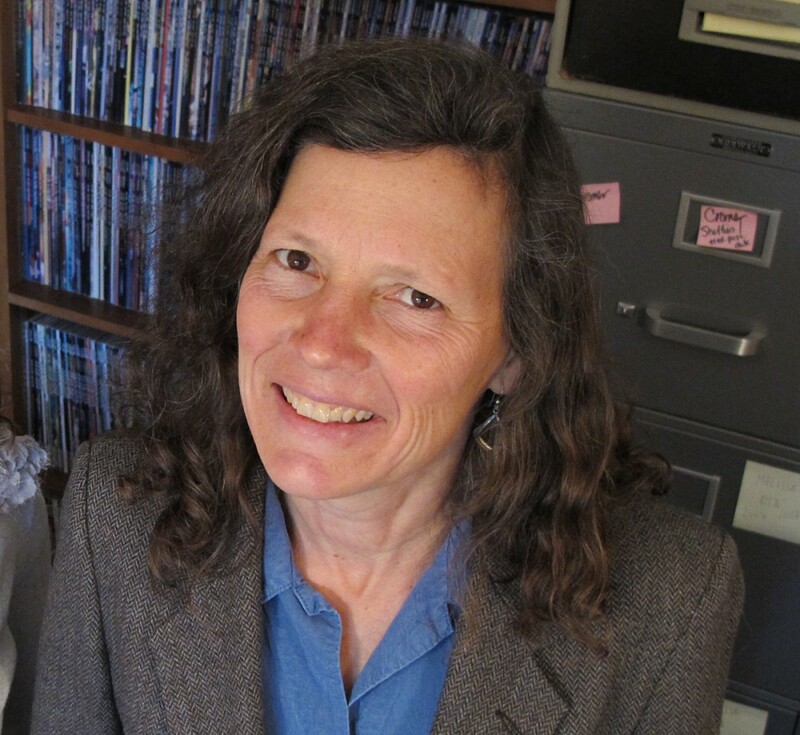 UO psychologist Jennifer Freyd is headed to South Africa to discuss her work on institutional betrayal at an opening-day luncheon session of the International Women's Forum's World Cornerstone Conference. The forum, founded in 1982, has members, admitted by invitation only, in 33 nations on six continents. Its annual International Cornerstone Conference is held in a region seen critical to the future and draws leaders from business, industry and government. Freyd was invited to participate on the panel. "From looking at the material that I received, I expect that I will be asked to discuss the psychology of trauma and what happens to people when they are traumatized — and what healing looks like," said Freyd, who is the editor of the Journal of Trauma and Dissociation and coauthor of the book "Blind to Betrayal." "I hope to do this by looking not so much at the individual level but more on the institutional level," she said. "I think this message is appropriate for a place like South Africa, where government and institutions are dealing with truth and reconciliation, which really is what avoiding institutional betrayal is all about." Freyd will be on a panel with Nyambo Sabuni, vice president of sustainability for Sweden's leading engineering and consulting company and former minister for integration and gender equality, and Paul Hughes, a senior adviser for at the U.S. Institute of Peace and former chief of staff and director of the U.S. Nonproliferation and Arms Control Program. "I will discuss some of the concepts that we've developed in our research, as well as some of the findings," Freyd said. "I will define and explain betrayal trauma and institutional betrayal. I will stress that our findings repeatedly tell us that institutional betrayal always adds additional harm to whatever else is going on, so that when governments, businesses and other institutions behave in ways that I'll define, such behavior will work against them." The conference, which is themed "Legacy & Inheritance: Journey to the Future," runs May 21-22 in Johannesburg. At the conference, Freyd will donate a piece of tie-dyed denim cut from old blue jeans created by her oldest son, something she says "feels very Eugene to me." Attendees are encouraged to contribute a piece of cloth to be sewn together into blankets that will go to charities identified by the Nelson Mandela Foundation and South African Department of Arts and Culture for distribution to the needy.